At a San Francisco biotech conference on Monday, DNA sequencing giant Illumina announced the launch of a new DNA sequencer that could push the cost of decrypting the human genome from $1,000 to just $100. That change, according to remarks by Illumina’s chief executive, Francis deSouza, is still as many as 10 years away. But the announcement is a good reminder of just how much faster and cheaper decoding DNA has become. A decade ago, when Illumina unveiled its first DNA sequencer, it could sequence a human genome at a cost of $300,000. In 2011, Steve Jobs paid $100,000 to have his DNA sequenced. Now Illumina’s machines do it for just $1,000, making sequencing not just available to university labs but biohackers trying to making glowing puppies. Illumina has said before that it eventually plans to target not just scientists but consumers with an “app store for genetics.” Through Helix, a spin-off company it has invested millions in, consumers can already pay $149 to have Illumina’s machines perform exome sequencing, a procedure that usually costs $1,000 and provides a far more detailed portrait of a person’s genetics than companies like Ancestry.com by mapping the entire protein-coding region of the human genome. Illumina says that new DNA sequencers, dubbed the NovaSeq 5000 and the NovaSeq 6000, are significantly faster than older machines. In the coming year, with additional upgrades, the company promised that the machines will be six times faster than its predecessors. Most genome researchers, however, seemed more excited by their technical features: The new machines require just eight steps to sequence a genome (down from 38) and now include idiot-proofing like RFID chips to make sure everything is loaded properly. The machines aren’t cheap—they’ll cost $850,000 and $985,000, respectively. But it’s the innovations in the speed and resources needed to perform each test that Illumina says will drive the costs down. 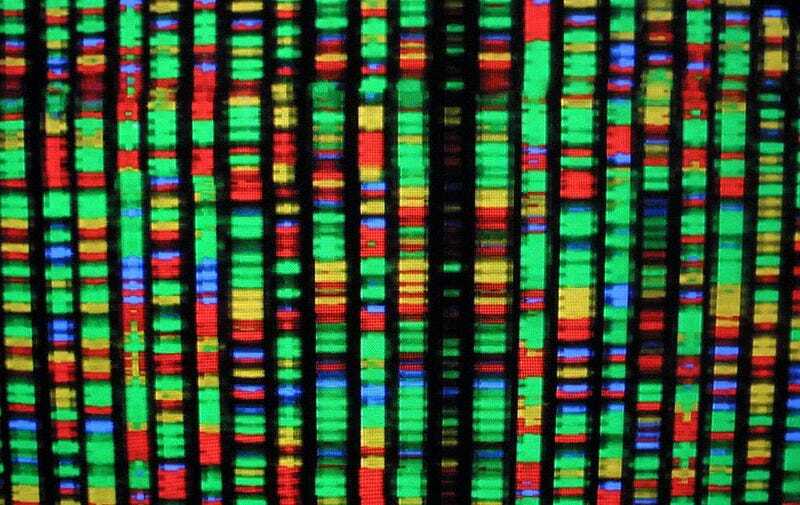 For now, that cost is still about $1,000, but eventually, anybody may be able to sequence a genome for $100.